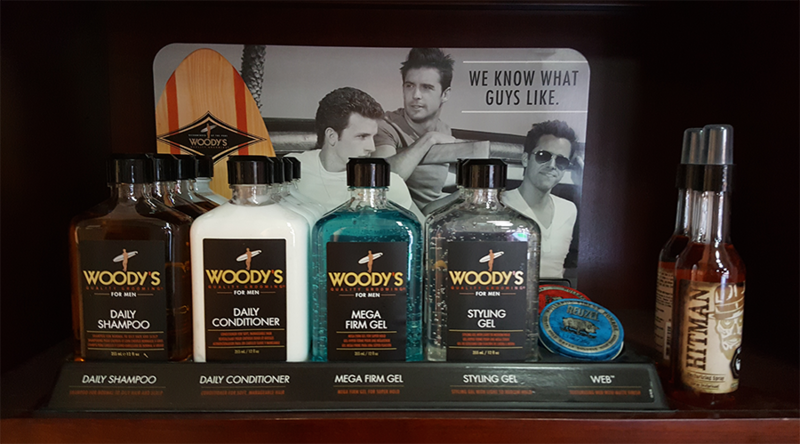 The Hair Headquarters is proud to offer Woody’s hair products at our location. Woody’s make products without compromise by focusing on only the finest quality ingredients to cleanse, nourish and protect. 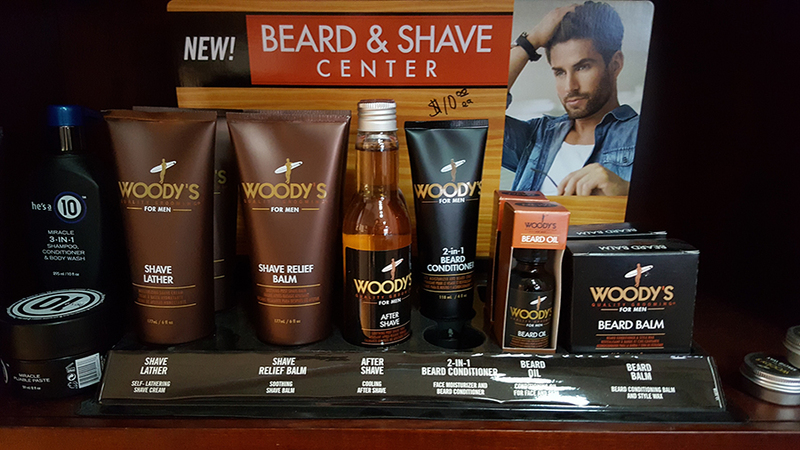 Woody’s is directed at the man who is looking for a simple, comfortable daily regimen that offers basic, no-frill products that smell good and get the job done.